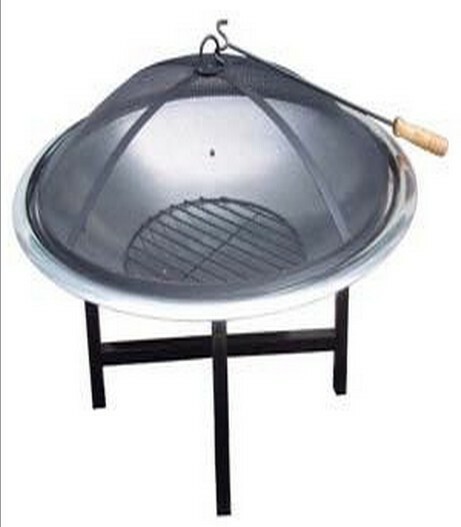 Fire pit for garden patio, size 76 x 76 x 56 cm. Fire pit for garden patio, size 76 x 76 x 56 cm.. This Fire pit is available in nice nround shape with 430ss bowl dia 30" with painting cover and powder coated legs, charcoal grill and poker. Fire pit for garden patio, size 76 x 76 x 56 cm.. This Fire pit is available in nice nround shape with 430ss bowl dia 30" with painting cover and powder coated legs, charcoal grill and poker.